In this week’s video, I provide an overview of the Blackboard Connector, as experienced by the Blackboard system administrator. I’ll show you how to install the connector and will talk you through the configuration and synchronisation settings. 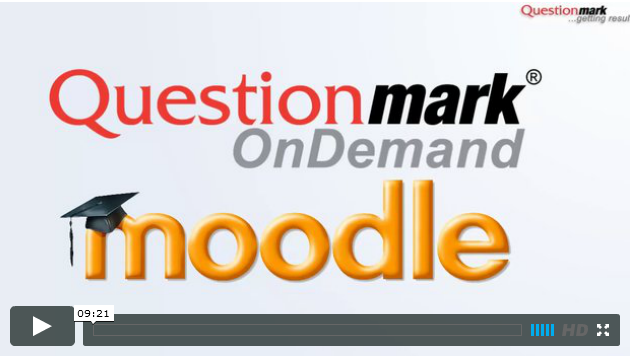 The Blackboard Connector enables you to seamlessly embed Questionmark assessments and surveys into your Blackboard courses. The future of interoperability standards is a big topic, but a good person to watch if you are interested in it is Questionmark Integration Team Lead Steve Lay. Steve’s blog on the Questionmark Developer website offers the perspective of someone with many years of involvement in the technical standards community. His post on “The Future of Interoperability Standards…” notes the speed of technological changes and asks if the process of creating technical standards is fast enough to be of timely benefit to that community. He asks, “How can we improve our processes when it comes to developing technical standards for learning, education and training?” And he puts forward some suggestions for creating technical standards in a way that keeps pace with rapidly changing technologies. 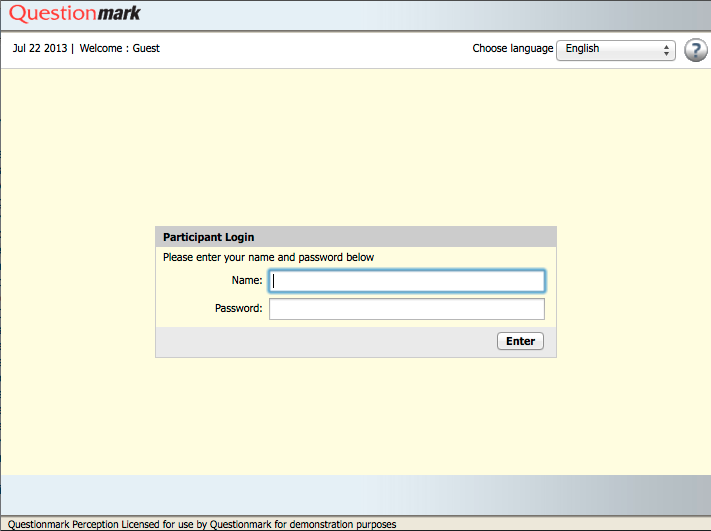 Check out Steve’s blog, and while you’re visiting the developer site, find out about the Application Programming Interfaces that allow rich integrations between Questionmark technologies and third party applications.